No stranger to the Premier League, Swiss attacker Xherdan Shaqiri moves to Liverpool after a three-year spell with Stoke City that ended with relegation to the Championship last season. Shaqiri scored 15 goals in 84 Premier League appearances for the Potters, after making a £12m move from Inter. The 26-year-old also has 21 goals in 74 appearances for Switzerland, and played a key role in his nation’s run to the last 16 of the recent World Cup in Russia. The diminutive but stocky Shaqiri began his career with Basel in Switzerland, where he moved with his family shortly after his birth in Kosovo, then part of the former Yugoslavia. Three league titles in three seasons with the dominant force in Swiss football led to a move to Bayern Munich, where under Jupp Heynckes he was part of the squad to win the club’s first ever treble of Bundesliga, German Cup and Champions League – although he was often used as back-up for the likes of Arjen Robben and Franck Ribery, and remained an unused sub in the Champions League final victory over Jurgen Klopp’s Borussia Dortmund. 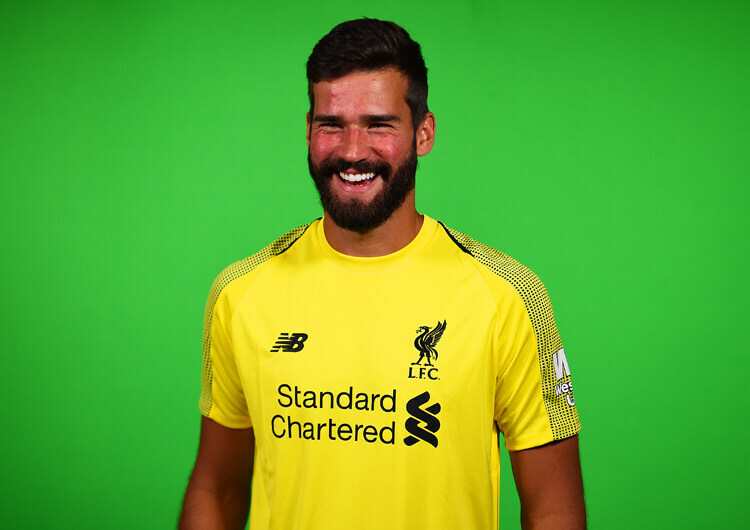 A short spell at Inter came before his stay in Stoke, which itself was ended when Liverpool triggered his £13.5m release clause in the wake of the Potters’ relegation. 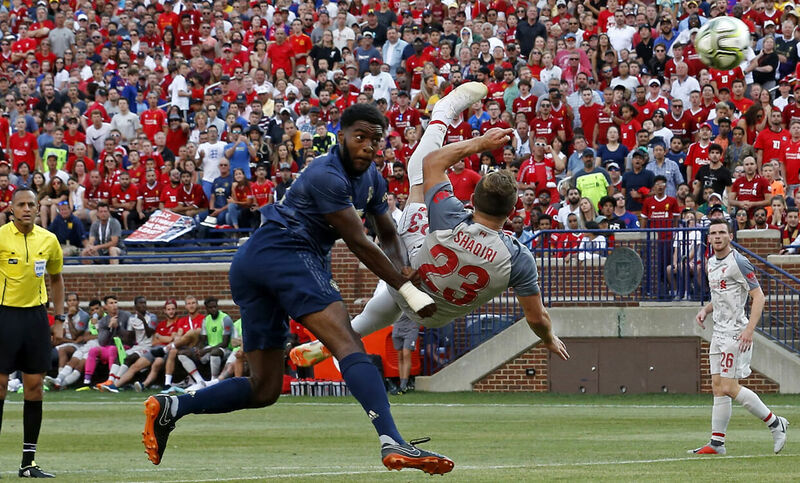 He immediately endeared himself to fans of his new club with a stunning overhead kick against rivals Manchester United (above) in a pre-season friendly in the United States. Shaqiri inherits the number 23 shirt worn by only three Liverpool players in Premier League history: Robbie Fowler, Jamie Carragher and Emre Can. Shaqiri has several strengths about which Liverpool fans can get excited. He is terrific at running with the ball at speed and is capable of changing direction with ease, both of which means he can at times leave defenders for dead. He is an excellent set-piece taker and is more effective than most when shooting from distance. Although left-footed, Shaqiri predominantly operates in the right half-space and can often be found in central areas too (above). He likes to cut inside and bend the ball in either as a cross or shot, which gives his teammates the trigger to make their runs beyond the opposition defence. When play is building on the left, it is common to see Shaqiri hold back until the latest opportunity before joining in (below). He allows the attackers in front of him to make threatening runs beyond the back line, stretching them towards their own goal and leaving space on the edge of the penalty area into which he looks to arrive late and with some menace. He is also capable of running in behind and linking up with forwards through clever movement and combination play. Shaqiri has very few technical deficiencies to his game, but at just 5ft 7ins he is regularly the smallest player on the pitch and can thus be nullified in a direct game – which, admittedly, should be a rare event playing for this particular Liverpool team. 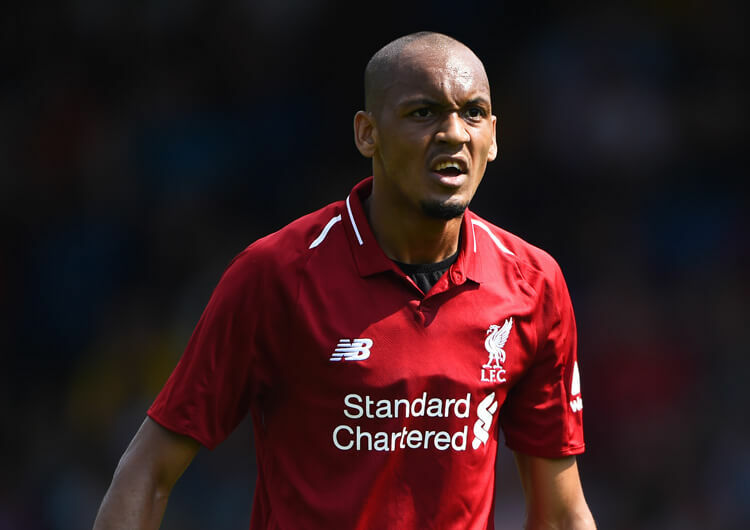 His lack of aerial threat is rarely an issue at attacking set-plays – he was the designated set-piece taker at Stoke – while at defensive set-pieces he is often left up as a counter-attacking option. While Shaqiri has been the main attacking threat at Stoke in recent years, he will need to improve his productivity in front of goal in order to impress at Liverpool. 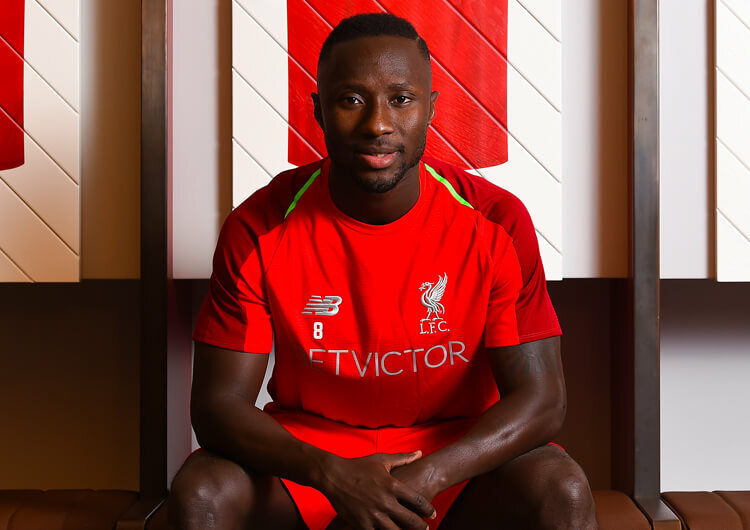 Now 26, he has never scored more than 10 club goals in a season at any stage of his career; perhaps with more quality around him at Liverpool, and granted more regular playing time, he can finally achieve this. It would not be unreasonable to suggest that Shaqiri will have extreme difficulty in displacing Mo Salah as the attacking right-sided option for Jurgen Klopp’s side. Nor would it be particularly surprising to see Roberto Firmino and new number 10 Sadio Mane retain their places in the front three at Anfield. However, due to the intensity of Klopp’s playing style, the number of games throughout the season in all competitions, and the sheer volume of football played by the front three, we could well see Shaqiri making regular appearances from the bench and getting plenty of game time in lesser matches and cup competitions. When he does play, we will likely see him either as the wide attacker on the right in a 4-3-3, or as a more conventional number 10 in a 4-2-3-1. It would also be possible for him to operate as one of the two more advanced midfielders in a 4-3-3 – but, again, he is likely to sit behind the likes of new boy Naby Keita, Jordan Henderson and, when fit, Alex Oxlade-Chamberlain in that position.